Trilogical’s AMAS solution provides ground service providers and airport operators a tool to monitor and control the GSEs fleet. Real-time location monitoring, operator’s access control, improve maintenance processes and manage workforce and equipment. 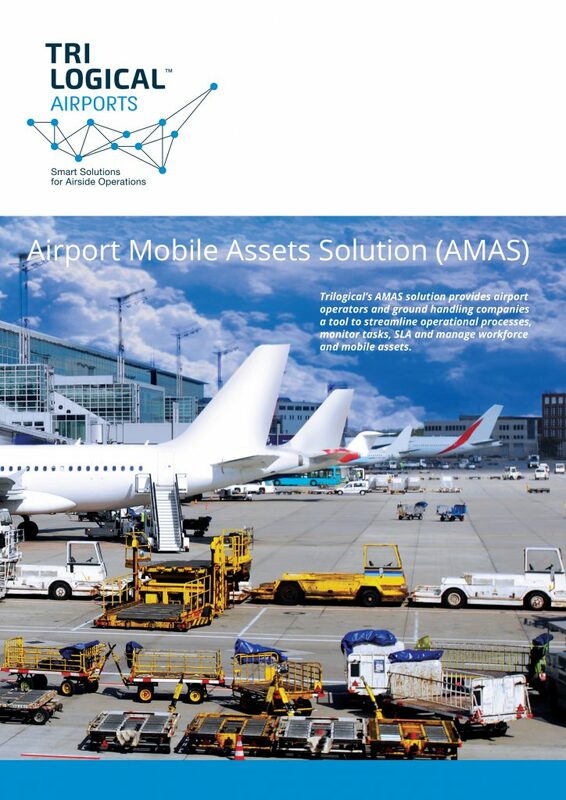 AMAS is a highly flexible platform that enables import and sharing of information with all key IT systems in airport operations like FIS, tasks and fleet management. Becoming efficient is not a luxury, it’s a necessity. AMAS can lower fuel consumption, improve GSE maintenance, optimize equipment usage and improve turnaround time. Operator Tag scanning is required to activate GSE. Can be based on existing ID tags. Incorporate operator licenses status. 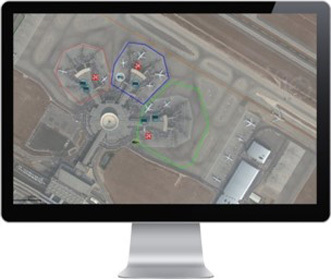 View equipment’s real-time location on airport map. Complete with all essential information on equipment status. “Snail trail”. Inquire through a sophisticated debriefing module, where, when, what speed and who operated a specific GSE. Helps in building as clear picture for accident debriefing. Control operators’ activity in restricted areas on the map. Create safety alerts to notify in real-time. For example: speeding, parking, exit, enter, etc. improve workforce safety and helps in keeping regulations. Monitor your operator’s licenses. All types of licenses: Airport, national and own licenses can be followed, notified when expired and an automatic system to disable operators from using equipment when license expired. Follow speeding restrictions anywhere. Get alerts in real-time, identify best and problematic drivers. Helps improve awareness of speed regulations. Get full reports on equipment usage to help balancing usage of equipment and reduce maintenance costs. 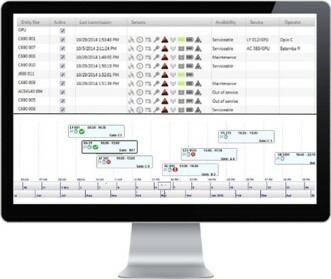 Manage and monitor progress of services in real-time. 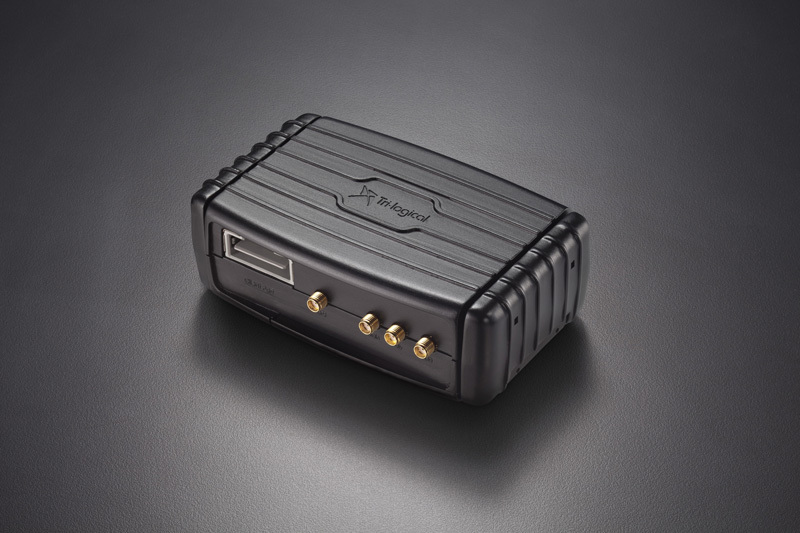 Improve real-time situation awareness and ability to react to changes. Allocate both equipment and personnel/teams to services according to pre-built SLA templates and rules. Built for dynamic environment and provide tools to handle changes in real-time.